Hello and welcome to the second week that we are cohosting a link party! Hooray! 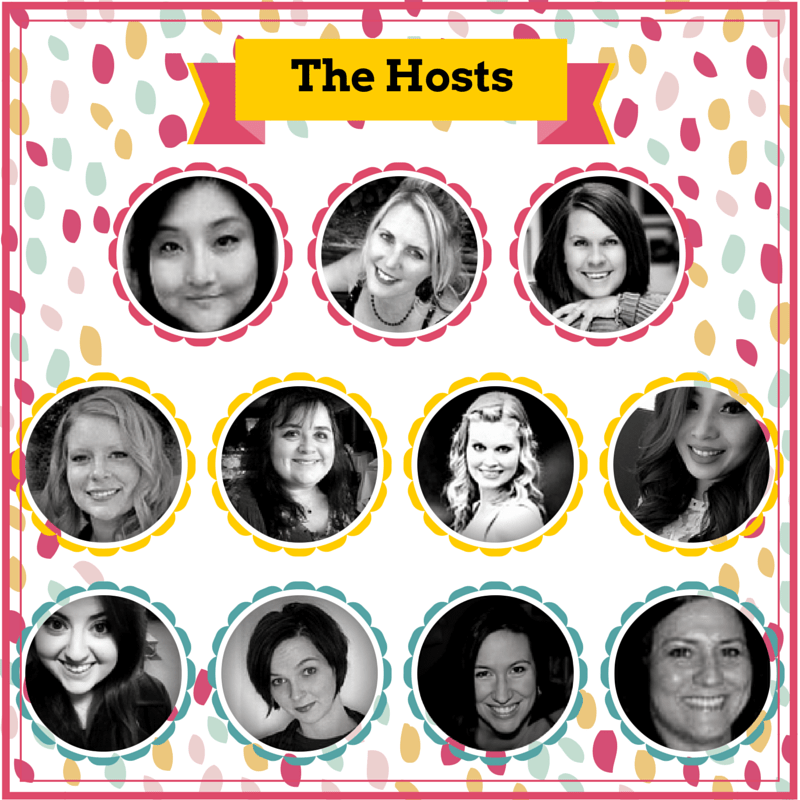 We are excited to be working with all of these fellow hostesses and hope that you will head over to their blogs to support them. Thank you for stopping by and I hope that you enjoy the party! Blogger Opportunity! 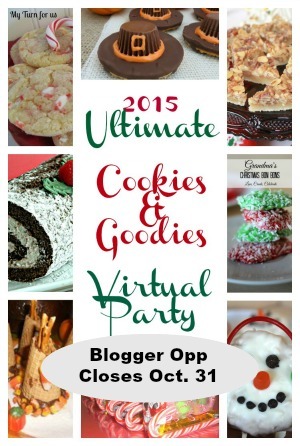 If you like to bake, have awesome dessert recipes, and want to help host a party….sign up for the 2015 Ultimate Cookies & Goodies Party. Two new guest hosts for the next two weeks! You’ll be seen on 13 blogs! Meet Ruthie of Refashionably Late, one of our new Co-Hosts for the next two weeks. My name is Ruthie, I was born and raised in the Midwest. I met the man of my dreams in Nashville, TN and decided to follow him back home to California. First came love, then came marriage, then came the baby in the baby carriage. We have a beautiful little girl named Lucy. My husband got a new job when Lucy was 2 months old and we packed up and moved half way across the country to Minnesota, back to my homeland. We bought a house that needed a little TLC, so here I am! I created this blog to share my journey of home ownership and my passion for furniture restoration. While creating my dream home I also love to spend time with my family, sing barbershop and teach littles about music! Meet Lauren & Pamela of Home on the Corner, two of our new Co-Hosts for the next two weeks. Hello! We are Lauren and Pam Smith, a mother/daughter blogger duo who love to create together. Pamela is a wife, mom, teacher, organizer,and crafter. I love to decorate my home in a beachy, but neutral style, finding things at thrift stores and garage sales, and then making them my own. I like creating and scrap-booking. Our family is dog crazy (we have three) and likes to travel, especially to the beach where I can collect more seashells! My style is always evolving and I enjoying trying new things in my home. Lauren is a college student whose dream is to be an animal physical therapist. 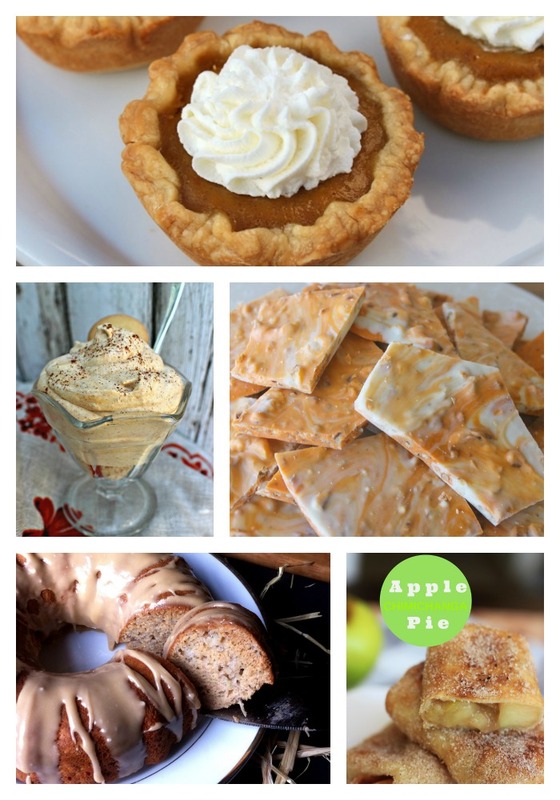 I enjoy sipping on Carmel Apple Spice drinks from Starbucks or Pink Star smoothies from Jamba Juice. Pink paint always seems to stay on my hands and the Eiffel Tower continues to decorate my bedroom. I have too much fabric in my closet and not enough time to use all of it. We hope you will come by and pay us a visit! 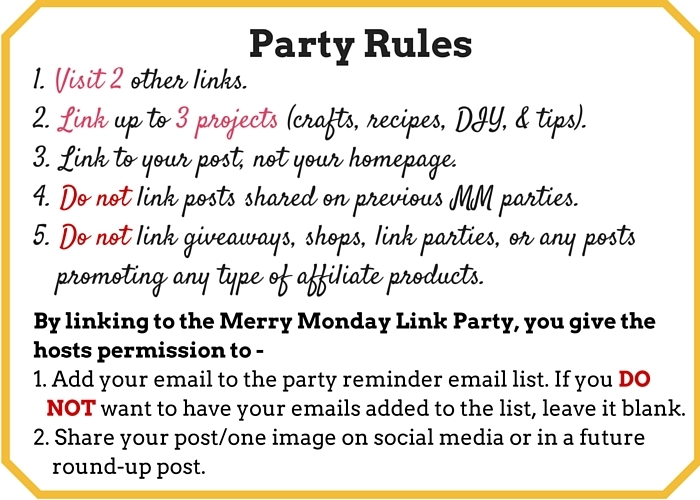 Follow our Merry Monday Link Party Board and find the best of the party! Such great ideas! 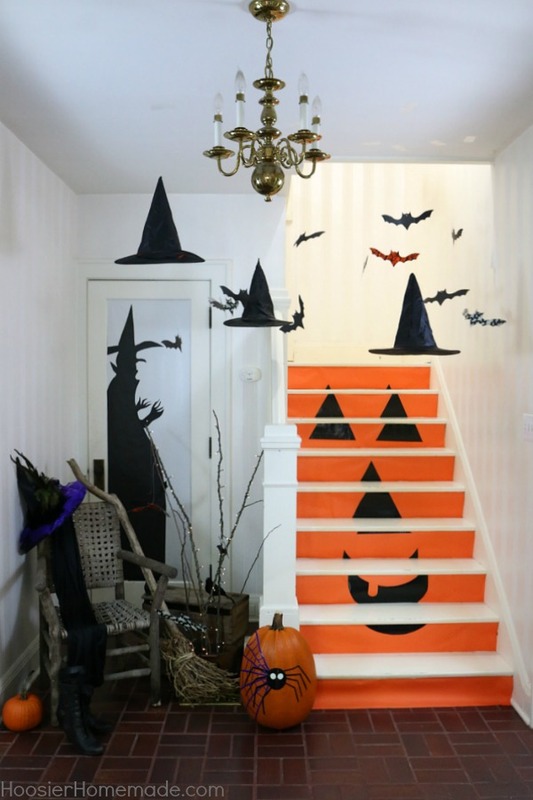 Thanks so much for featuring our Halloween Decorations and Glow in the Dark Cupcakes!